How do I collect metrics from Heroku with Datadog? What characters are allowed in my hostname? Are there possibilities of customizing the traces we collect? Is there also automatic data collection possibilities without any long setup? Can I choose which hosts I will enable APM on? What is the Difference Between "Type", "Service", "Resource", and "Name"? Can I show events 'unaggregated' on the event stream? How can I change the Billing contact? How do I see what I’ll get charged for this current month? Can I use my own StatsD client? What is DogStatsD? Help! My Password email never came through! 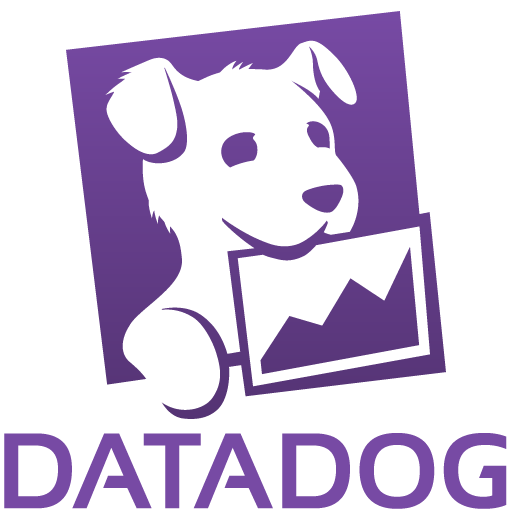 How can I access my Datadog support tickets? As a parent account admin, how do I create new sub-organizations? Can I see monthly usage reports for each of my sub-organizations? Can I use an API to provision dashboards and monitors for my sub-organizations? Do you support custom domains for each of my sub-organizations? How do I add new users to sub-organizations? What user roles does Datadog offer for role based access control?